Bay View is a little piece of paradise tucked in Skagit County, Washington. With a population of just under 700 people, the town boasts a reputation for having zero percent of families whose income is under the poverty level. 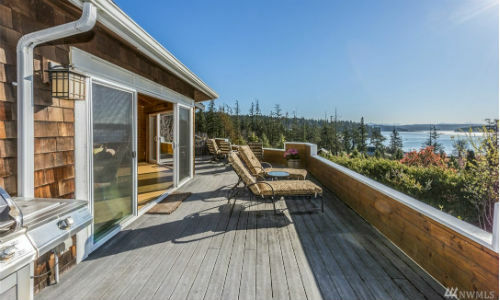 The location of any Bay View home is just an 8-minute walk to Bay View State Park, an area overlooking one of Washington’s 28 existing national marine estuaries. The climate is mild, with average yearly temperatures in the mid to upper 60’s and above average rainfall during the winter months. The Bay View real estate market is easily classified as being “in demand” as the number of available properties has recently dropped by 20 percent. 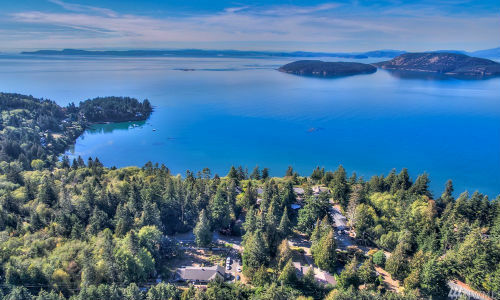 Whether you are looking for a Craftsman style home with a view of Padilla Bay and the Olympic Mountains, or a simple single story home with a basement, the real estate opportunities are both attractive and exclusive. Prices range from the mid six-figure range to upwards of $1.5 million.